Experience the Lowcountry of South Carolina with Charleston's premier full-service Destination Management Company. Whether you're visiting for one day or one week, our team will put the pieces together by designing a unique program, specifically tailored to your group. 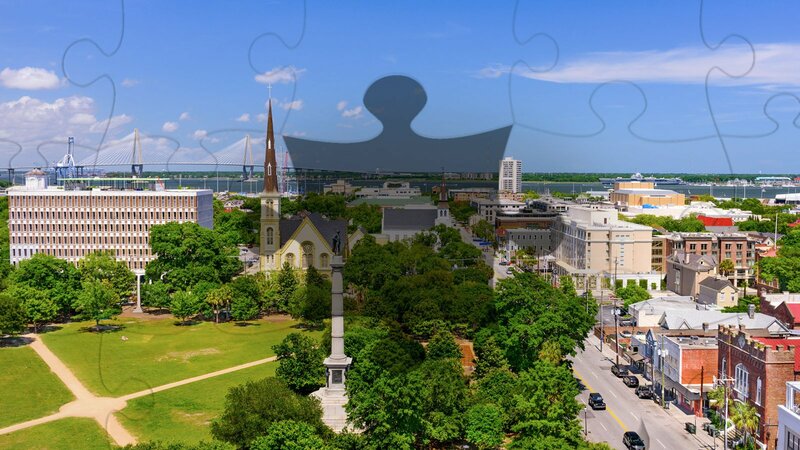 At CCGS, we want your time in Charleston to be fun and stress-free. So, relax and leave the planning to us!